Back to Shimla same day. Local Sight Scenes Hadimba Temple, Vashisht, The Mall Manali, Monastery. Dharamshala will be next destination of this tourpackage. Dharamshala is a city in the Indian state of Himachal Pradesh. Dharamshal is surrounded by cedar forests.This hillside city is home to the Dalai Lama and the Tibetan government-in-exile. Dharamshala is a spiritual center for Tibetan Buddhism. International cricket stadium is also main attraction now a days in Dharamshala. Dalhauji will be next destination of this tourpackage. Khajiyar + Chamba will be next destination of this tourpackage. 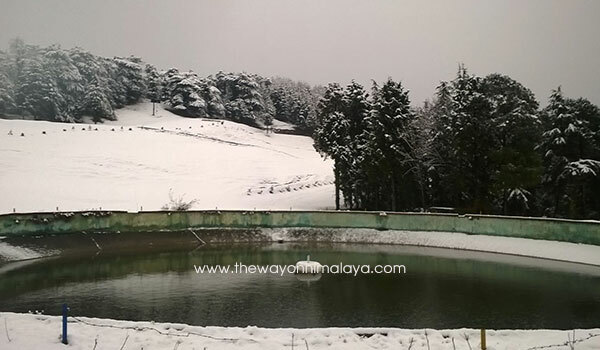 Khajjiar is situated at the hight of about 1960m from sea level. Surrounded by thick forests of deodar climb the slopes, the snow-line rests above these woods. At Khajjiar there is a 12th century temple dedicated to KhajjI Nag. Within the temple are life size wooden images of the five Pandav brothers. Chamba town (915m). stands on the right bank of the river Ravi. 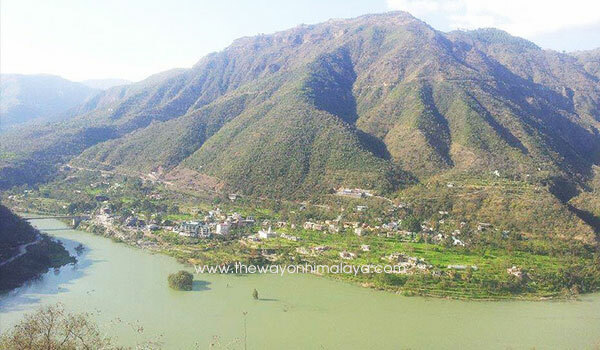 Chamba is connected by road and is 580 km from Delhi. As a former princely State, it is one of the oldest in the century and dates back to the sixth century. It is well known for its splendid architecture and a base for numerous excursions. It is 24 km from Khajjiar .